This wall-surrounded vineyard gave the name to the entire winery. 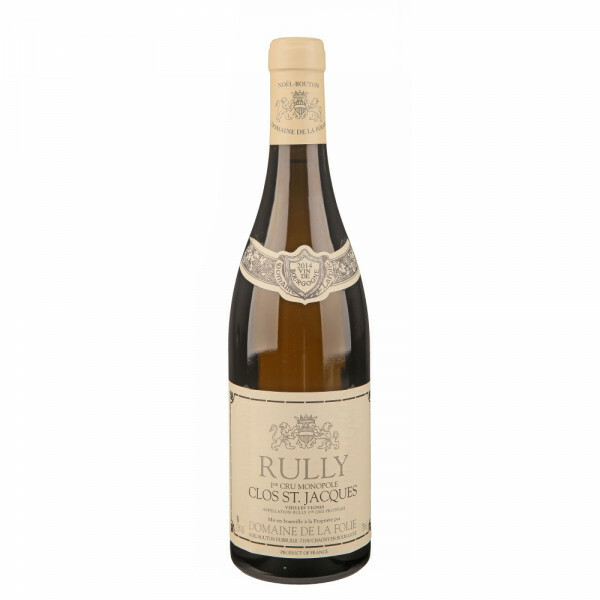 It gives Chardonnay an old shrub that is delicately vinified so that the delicate fruity and floral character does not conceal the oak barrel. The wine has a potential of about five years, but can be enjoyed at a young age. It fits for trout on butter or cheese soufflé. The best wine of the winery.